The Freedom Forty Fitness Challenge starts Monday, July 9th, and wraps up Saturday, August 18th. As promised when I designed the Freedom Fourteen, I am ready to offer the Freedom Forty in order to encourage my clients and readers to make this their fittest Summer ever. While the sun is out and the days are long we can make wonderful advances in our fitness and nutrition. 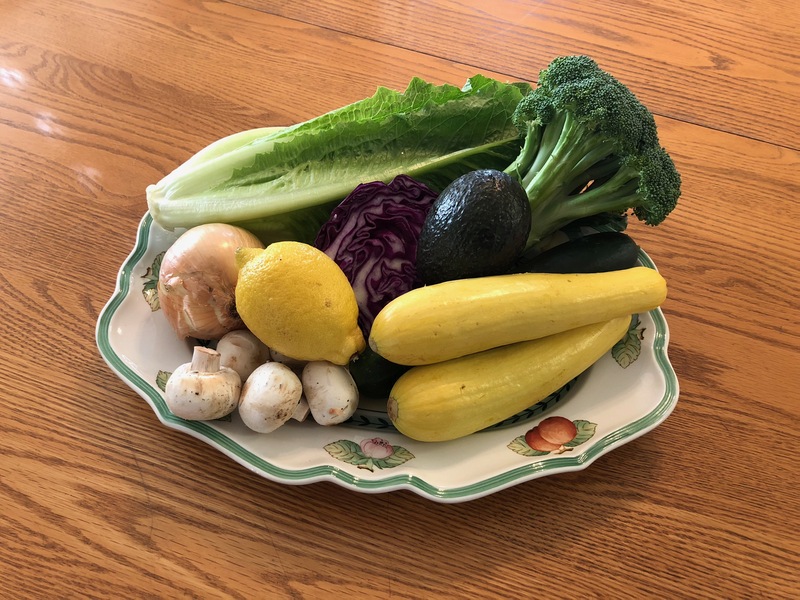 Farmer’s Markets are full of delicious freedom foods, and we can do our interval training almost anywhere these days, especially if we train in the cool or the morning. 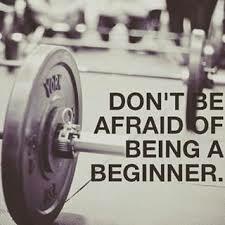 I have created 4 new lifting programs, and 4 new interval sessions to alternate with them. In addition, I have new Ketogenic meal plans ready for the first 14 days. You may have seen my cooking videos on You Tube as well, and I will be making more videos of the Cardio Freedom Training that I’m currently using myself, and in my live classes. I have already begun to use the training program, and it has just the right mix of intensity, variety, and duration to make it both effective, and enjoyable. Because we all enjoy training with intensity right? If you want to join this challenge, the cost is $150.00 and that includes weekly 20 minute phone consultations with me, any modifications in design that you may need in the training program, and personalized demonstration videos. Nothing beats the accountability you get by checking in with your coach each week. E-mail me: catherine@cardiofreedom.com and tell me that you’re interested, and I’ll send you more information. P.S. If you’re in the Sonora, CA area classes are every Tuesday and Thursday morning at 8AM at Sol-Y-Breath 14709 Mono Way in the Sears center. Keeping Keto: A look at a typical day on Sugar Freedom. I have been using a ketogenic, low carb nutrition strategy consistently since 2008. Back then, the way I ate was literally considered to be dangerous. According to the USDA guidelines, I was eating way too much saturated fat and way too few whole grains to maintain good health. The current popularity of the Whole 30 and Ketogenic diets have helped Sugar Freedom enter the mainstream when it comes to solutions for losing weight. In addition, nutrtion studies are demonstrating that sugar and the processed foods that contain sugar, flour, and polyunsaturated oils, are the true culprits when it comes to causing inflammation and weight gain in the people who eat them. Still, I encounter many misconceptions about Sugar Freedom, and I have come to recognize the warning signs when my readers and friends start to play around with the eating plan. The number one barrier to success with Sugar Freedom is an unwillingness to cook. The second obstacle is an insistence on a great deal of variety. If you are willing to cook freedom foods, and if you are willing to give up some of the excitement you get from super delicious foods, you can achieve a healthy weight permanently with Sugar Freedom. Bottom line: breakfast can get a little bit monotonous, and you may not be able to use convenience foods like the bars and shakes that other people are reaching for. I don’t eat them because they make me hungry, and that is a side effect I simply can’t afford. If you can accept a simple home cooked nutrition plan, big time permanent fat loss can be the result. I have done it, and I personally know dozens of readers and clients who have done it. Going forward, I want to push those numbers to hundreds and thousands, one transformation at a time. So here are some screen shots from Fitday.com, a free nutrition tracking program I recommend, showing my meal plan for today, along with the macronutrient breakdown, and RDA percentages. Please e-mail me: catherine@sugarfreedom.com if you have any questions. Author CatherinePosted on December 18, 2017 December 18, 2017 Format ChatCategories Nutrition, Weight LossTags Fitness class in Sonora CA, fitness in Sonora, ketogenic diet, Sugar DetoxLeave a comment on Keeping Keto: A look at a typical day on Sugar Freedom. As I was preparing the training plan for a client today, I decided to list the essential lifts for health, energy, and recomposition in order of importance. I reserve the right to change this order, but these are the lifts I want all of my clients and Sugar Freedom readers to learn. I will simply list them today, but in the future I will go into the power of these lifts in detail. There you have it: these are my top ten. I’m printing these out and heading to my training session, and I can’t wait to explore each one with you. The Little Black Dress Challenge Starts January 24th. 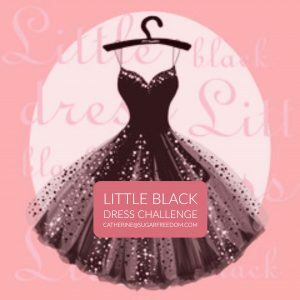 The Little Black Dress Challenge: Drop at least 2 sizes in 6 weeks. Do you know what keeps me up at night as a personal trainer and fitness nutrition specialist? This question: is it wrong to focus on appearance more than health? The ideal figure of the past 40 years has become so thin that fitness professionals need to be cautious about chasing fashion at the expense of health, strength, and vitality. It’s hard to live a fulfilling life when you’re walking around hungry all the time! Still, I am so proud of the results my readers and clients have achieved during our challenges. I asked Cherie, who did our first LBD challenge and lost 10 pounds and 13 inches in six weeks, what I should call the challenge going forward. She said that “Little Black Dress,” was the right name because it described what she wanted: to look wonderful when dressing up. She’s right, LBD isn’t about getting super skinny, it’s about looking your best and having confidence, not just on special occasions, but every day. Plus, the great thing about this challenge is that you can get that tight dress, or pair of pants for the guys, out of the back of the closet, and use it as your gauge for success. That way it doesn’t need to be all about the scale. Now here is the best part: anyone who has purchased the Sugar Freedom program is invited to take the challenge as a free bonus! That’s right: I will send you the new LBD meal plans, and add you to the LBD Challenge group on Facebook if you simply e-mail me with the phrase: LBD Challenge in the subject line. All I ask is that you drop me a line describing your experience with the program at the end of the challenge. Join me for accountability, recipes, meal plans, and the training you need to get results at home or the gym. Training will be posted in the private Facebook group. If you want a plan designed just for you, e-mail me: catherine@sugarfreedom.com, and I will create a plan that takes into account your equipment, skill level, and the number of days per week you have to train, for just $50. Women and men just like you have literally lost thousands of pounds and inches with my programs, and the LBD Challenge is one of the most popular I have ever presented. Join us to drop a size by Valentine’s Day, and 2 sizes by the end of the six week challenge. If you have the Sugar Freedom program, it’s free! Author CatherinePosted on January 14, 2017 Format ChatCategories Body Transformation, Weight LossTags Fat Loss, Fitness class in Sonora CA, lose weight in Sonora1 Comment on The Little Black Dress Challenge Starts January 24th. It is an incredibly rainy week here in Sonora. This week’s training can be done at home to keep you going strong on your fitness goals, literally! Do these exercises in a circuit and complete 3 rounds. Even better, come to class today at 9AM at the dance studio at the dome: 251-B Baretta St. Catherine teaches every Wednesday at 9AM, and Mondays at 5:30PM. You can turn in at the entrance to Cassina High, drive up the hill to the old dome building and park. Then walk past the dome to the classroom building: that’s 251 B, and there are signs pointing to the Arts Alliance classrooms and the dance studio. Catherine Presents BodyCon at KASA. Yes, It’s official, Catherine Gordon returns live at the Dome in Sonora to teach BodyCon. BodyCon stands for body confidence, and this 60 minute class has everything you need to gain strength, balance, agility, and flexibility. We begin with a dance bases warm up that is suitable for all fitness levels. Next we progress to bodyweight resistance for fat loss, followed by interval training. The final 20 minutes of the class incorporate agility, balance, flexibility and a restorative cool down. Let Catherine teach you her techniques for permanent fat loss, abundant energy and body confidence with BodyCon. Details: Every Monday at 5:30PM starting December 5th. Additional classes coming soon! Jump into BodyCon with Catherine! All dance and exercise classes are held at the Historic Dome Campus, 251-B Barretta St.
Park on Barretta St., walk up the stairs, and follow the signs to the building located just North of the Dome. Cost: $10 drop in 6 classes for $48. Your first class is free. Please e-mail catherine@sugafreedom.com for more information. Author CatherinePosted on October 21, 2016 Format ChatCategories Body Transformation, ExerciseTags Bodyweight Training, Exercise in Sonora, Fitness class in Sonora CALeave a comment on Catherine Presents BodyCon at KASA.